Shallots belong to the class of plants known as Liliaceae or Lillies which has more than 500 sub species. Other family members include tulips, hyacinths, aloe vera and asparagus. Further down the family tree, Shallots are from the allium genus, part of the Alliaceae family, as are onions, garlic, leeks and chives. Tomb paintings of both the Old and New Kingdoms of ancient Egypt portray onions growing in the field. It is likely that they were then introduced to India, on to Persia and Egypt, and to the Mediterranean region by traders.The ancient Greeks gave shallots their name when their traders discovered them in the ancient Palestinian port of Ashkalon (now Ashkelon in Israel) and named them after the city. Shallots were first introduced to Europe by the crusaders returning from the Middle East in the 11th century. The word shallot comes from the Old French escalogne from the Latin Ascalonia caepa (onion of Ascalon).The Latin name for shallot is Allium cepa aggregatum and is also known as Allium ascalonicum which refers to the vegetable’s origins in Ashkalon in the Middle East.While shallots are closely associated with traditional French recipes, such as Beef Bourguignon, they are a truly international vegetable. Shallots are an authentic ingredient of many Asian cuisines from Thai soups and red and green curries to Indonesian and fried rice dishes such as Nasi goring. Documentation on the ancient Egyptians, Romans and Hebrews (cited in the Bible's chapter of Numbers 11:5 ‘We remember the fish that we ate in Egypt free cost: the cucumbers come into our mind, and the melons, and the leeks, and the onions, and the garlic.’) shows that alliums have been cultivated for between 4,000 and 5,000 years. "The ancient Greeks gave shallots their name"
The plant also has plenty of non culinary uses. 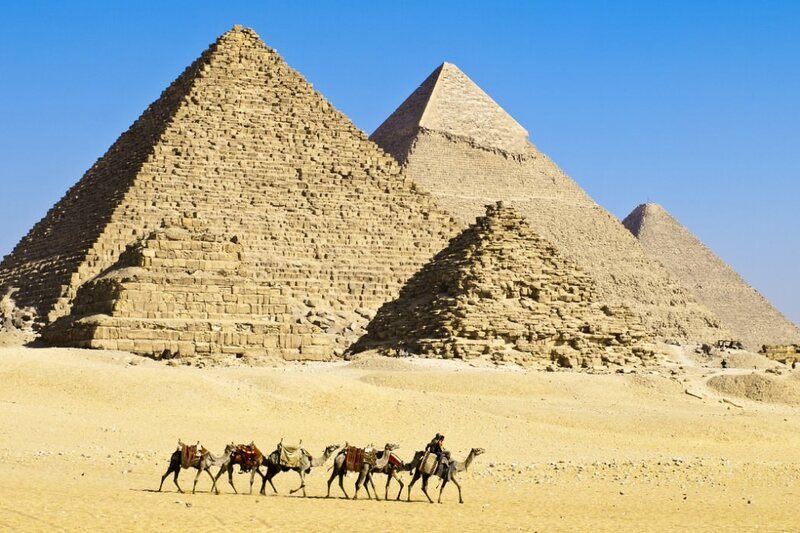 Shallots, onions, garlic and aloe vera were used by the ancient Egyptians as important medicinal remedies. 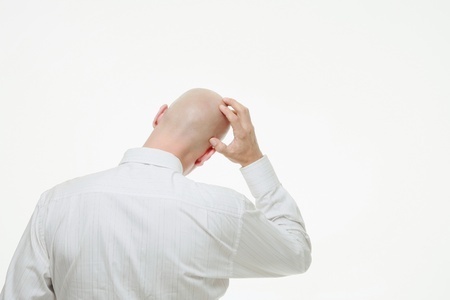 Shallot or onion juice rubbed into the scalp is allegedly a remedy for baldness.